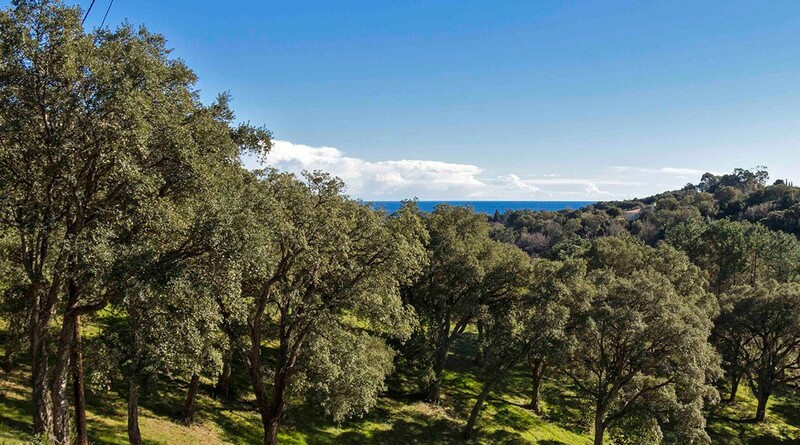 The estate offers an enchanting view of the sea and surrounding mountains from its commanding position on a plateau with wooded slopes. 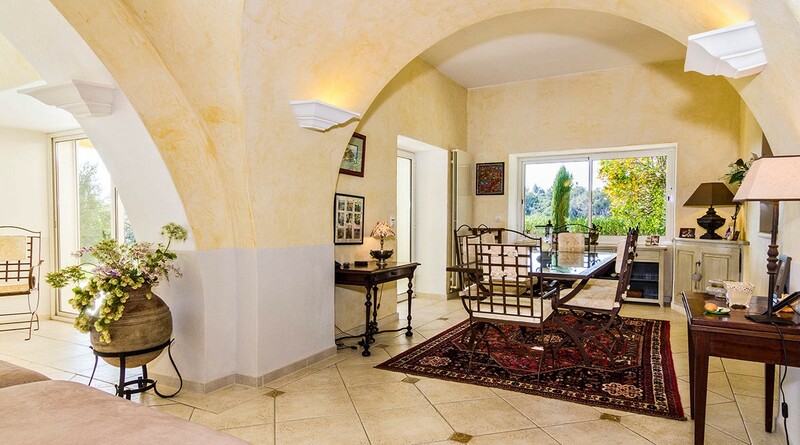 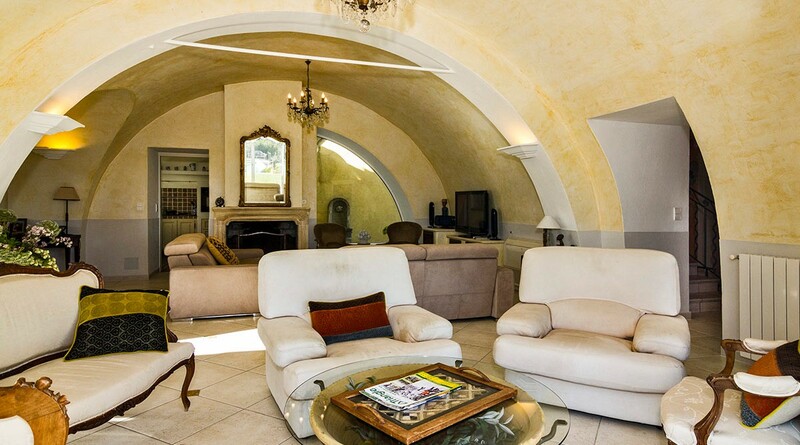 Standing proudly in one and a half hectares of grounds, the property allies luminosity, comfort and modernity in its circa 220 m² of living space, without losing the authentic charm of this former wine cellar. 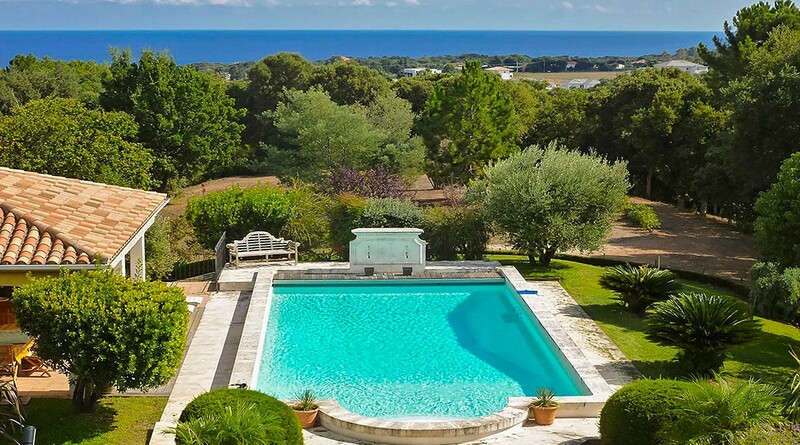 Outside, a large swimming pool, wide surrounding area and pool house, equipped with a summer kitchen, induce well-being in an imposing natural setting. 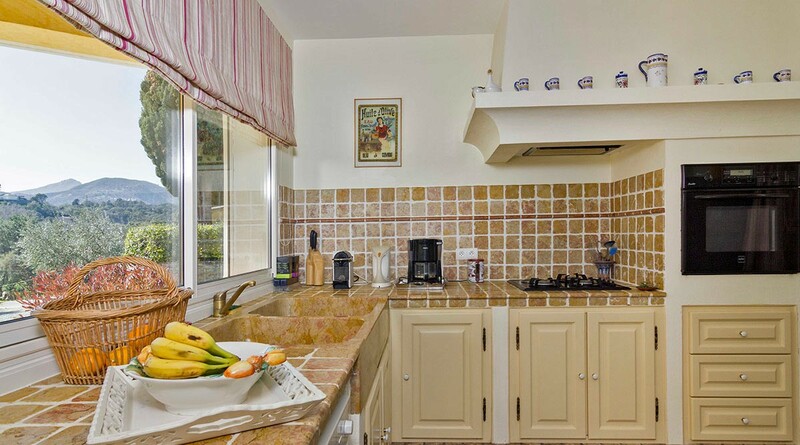 At garden level, the living space comprises a living room with fireplace and sea view, a dining room that opens onto a covered terrace, a kitchen and larder, as well as a laundry room. 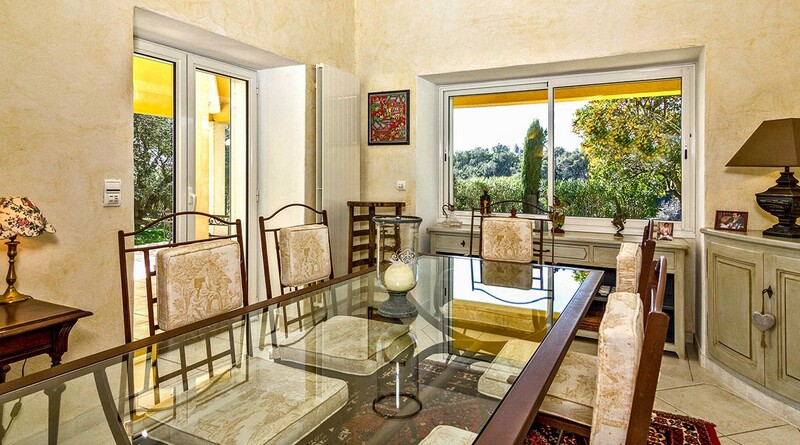 Upstairs, a study and 4 bedrooms with shower room and bathroom, including a master suite that opens onto the terrace. 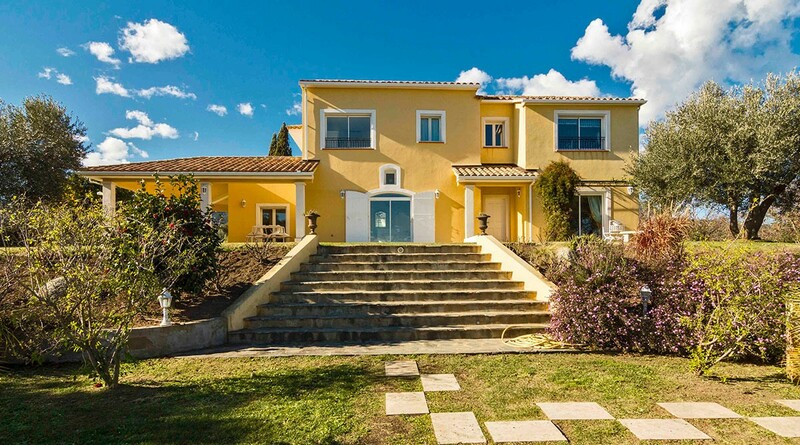 Significant storage and outbuildings : double garage, oil shed, separate garage, pool house. 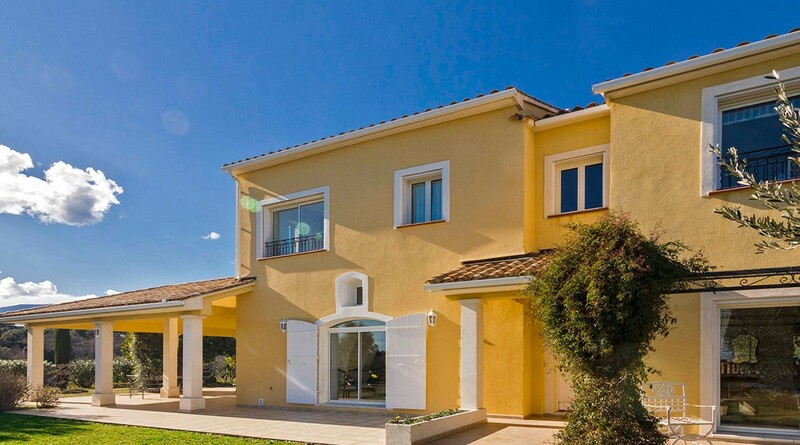 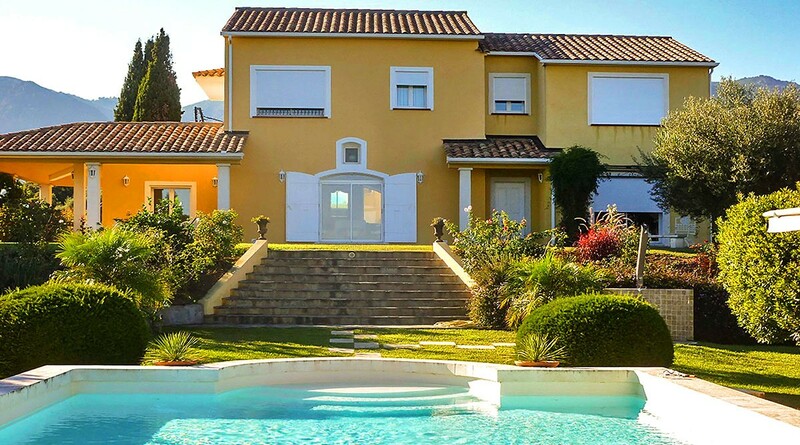 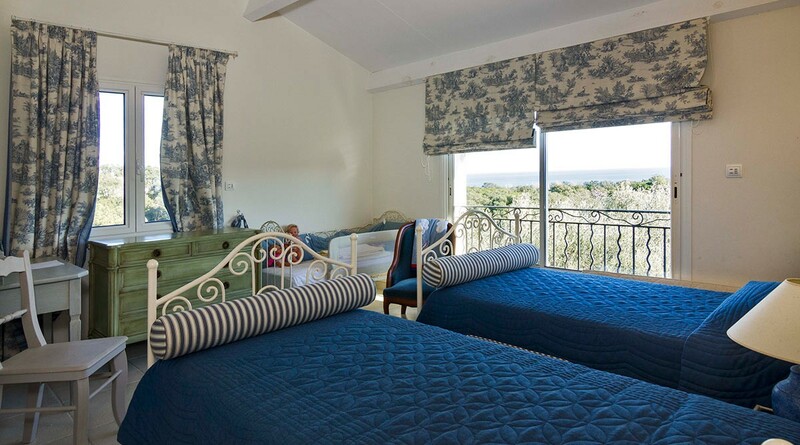 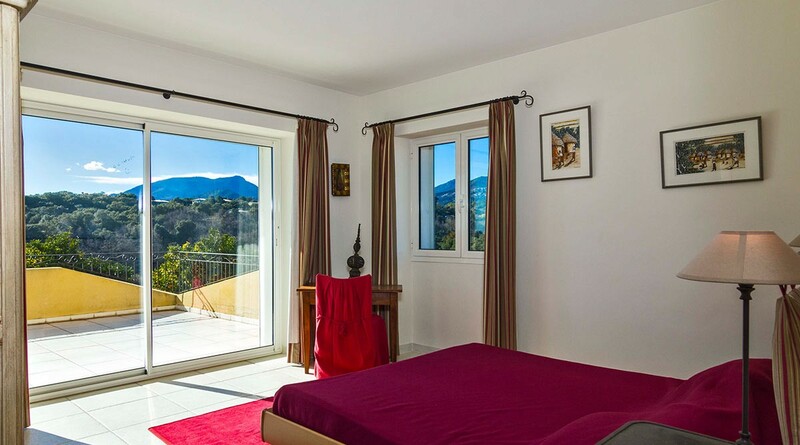 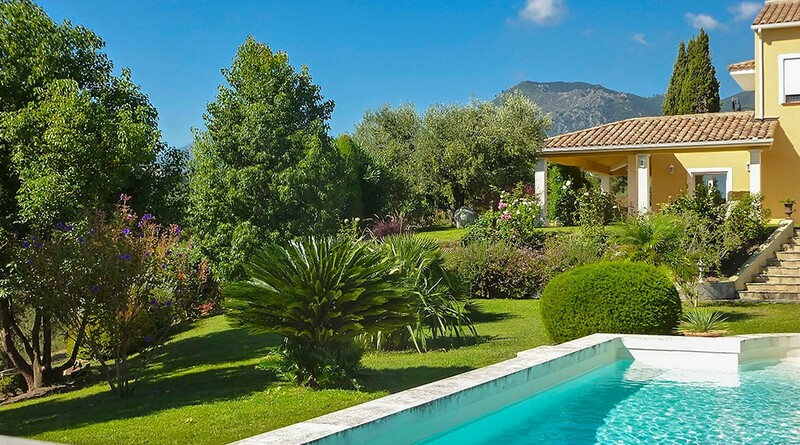 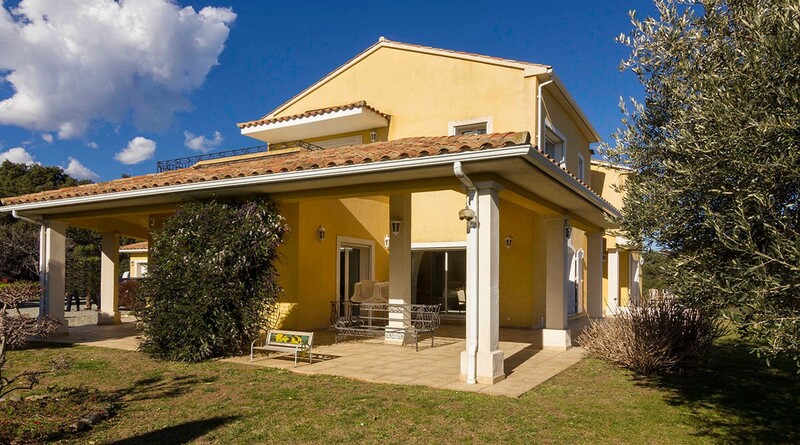 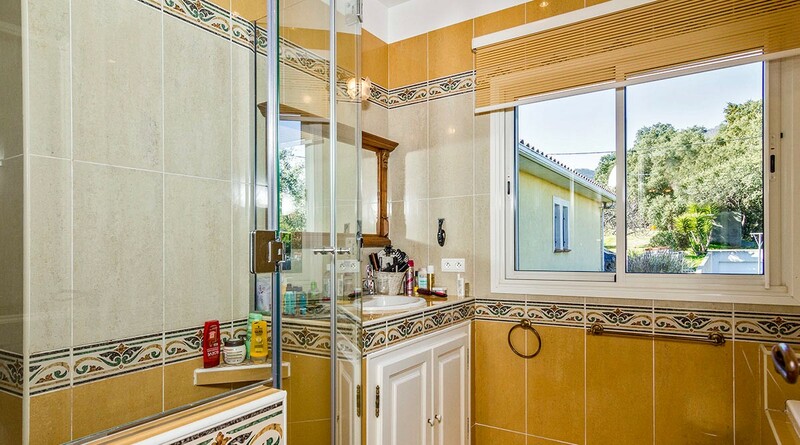 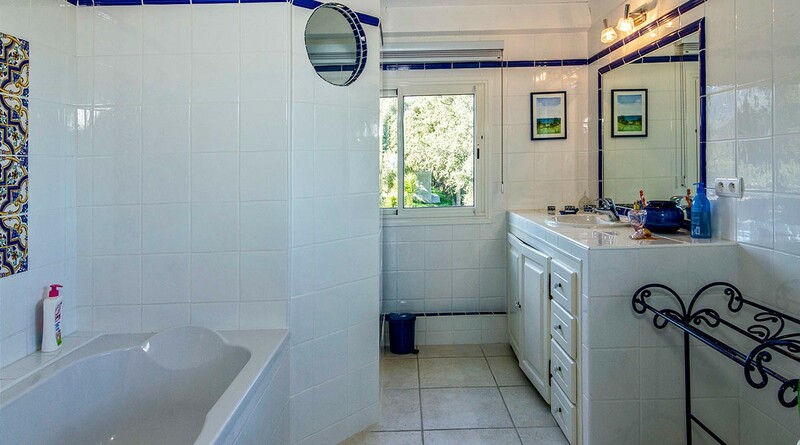 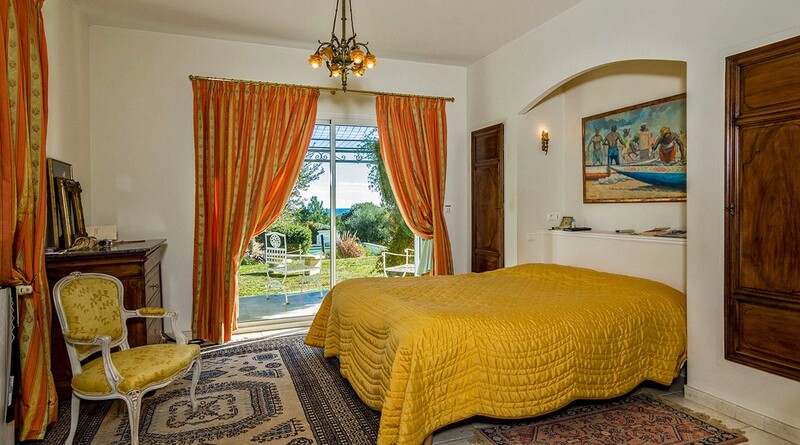 7 minutes from the beaches and harbour, 30 minutes from Bastia airport, and within immediate proximity of the picturesque village of Cervione and its amenities. 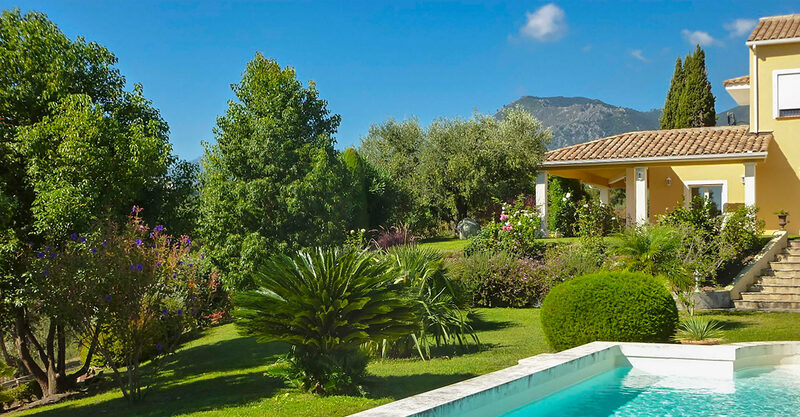 Our view : "An idyllic setting where nature goes hand-in-hand with well-being, peacefulness and privacy"
1 800 000 € tax incl.